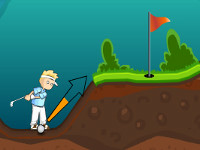 At the beginning of a hole, click to place the ball on one of the three starting locations. 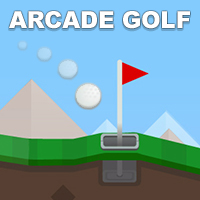 To hit the bail click and drag around the ball to adjust the power and angle of your shot. 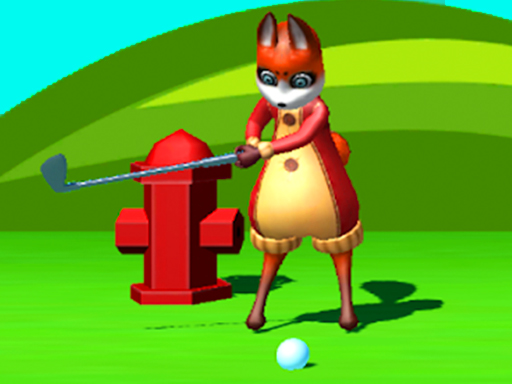 Release the mouse button to swing. 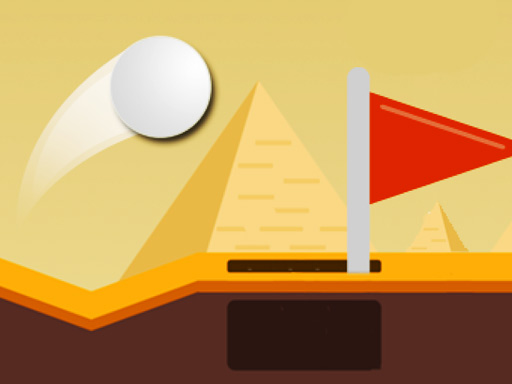 Time to play some mini-golf on your desk with office items creating obstacles. 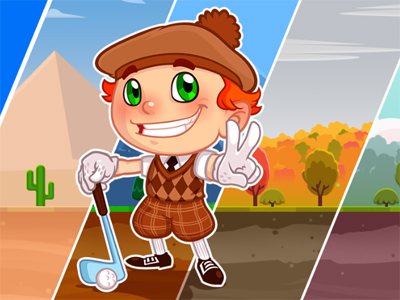 Hit the ball in the hole in the least number of strokes. 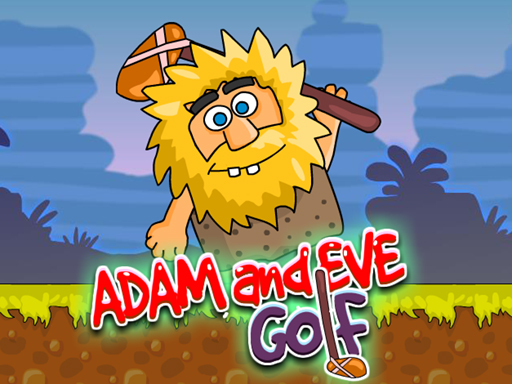 The person with the lowest score after 18 holes wins the game.